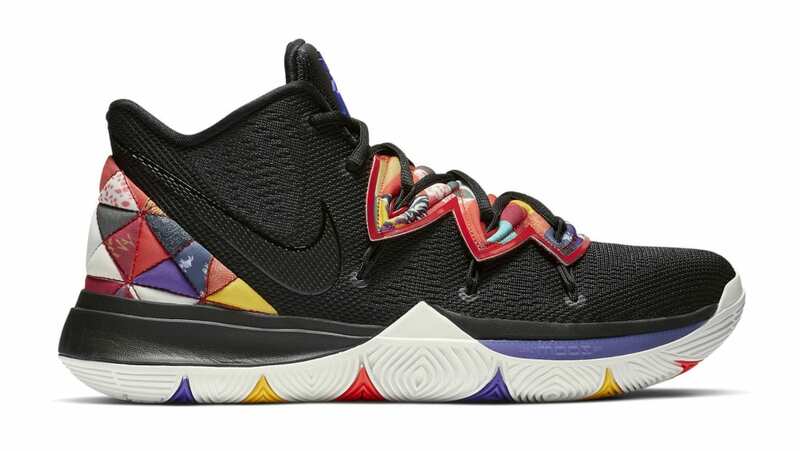 Nike Nike Kyrie 5 "Chinese New Year"
As part of Nike's latest Chinese New Year Collection, the Kyrie 5 dons a black upper paired with geometric patterns inspired by the Chinese Zodiac seen on the flytrap cage, heel counter. Release date is Feb. 5, 2019 at a retail price of $130. News Nike Kyrie 5 "Chinese New Year"